Okay, this currently matches my predicament so well that it’s scary! This matches my current situation so well that it’s scary! Nice work! 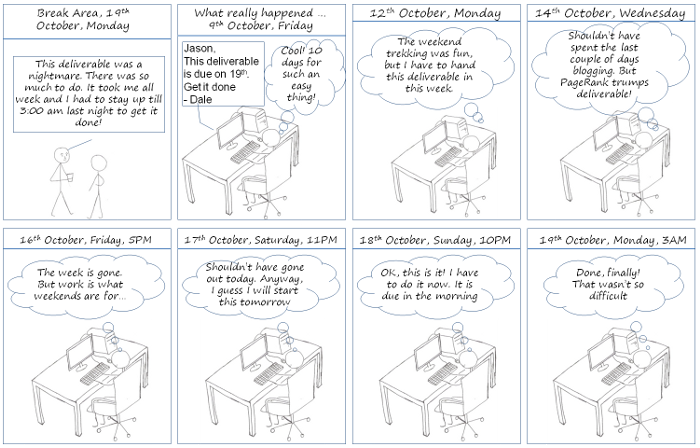 It depicts the behavior of almost all the software engineers / consultants.